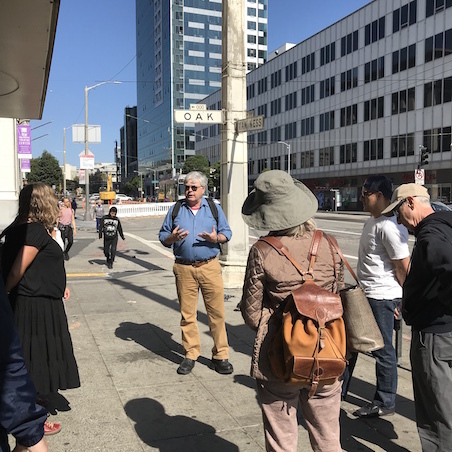 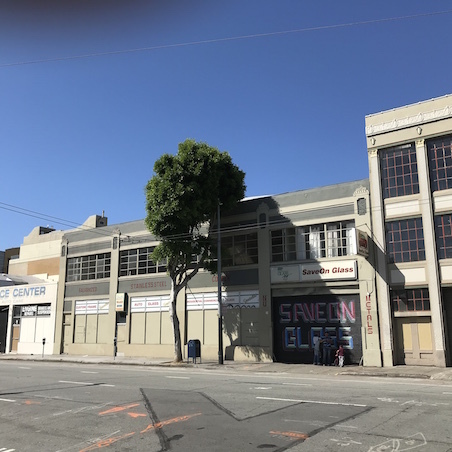 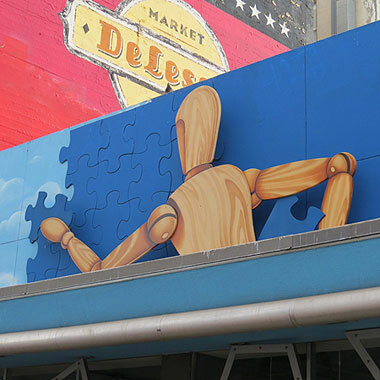 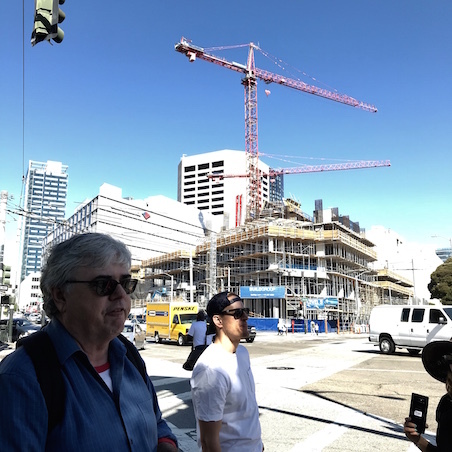 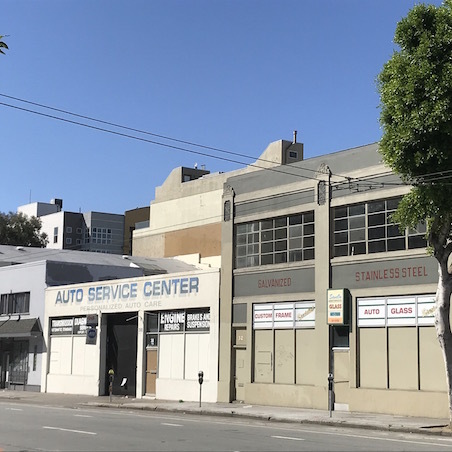 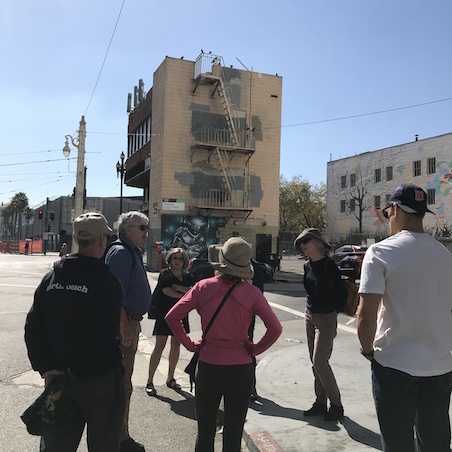 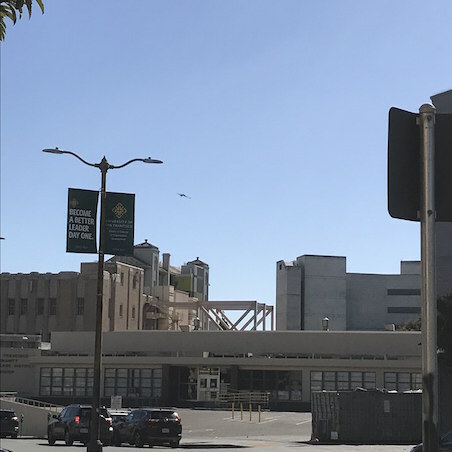 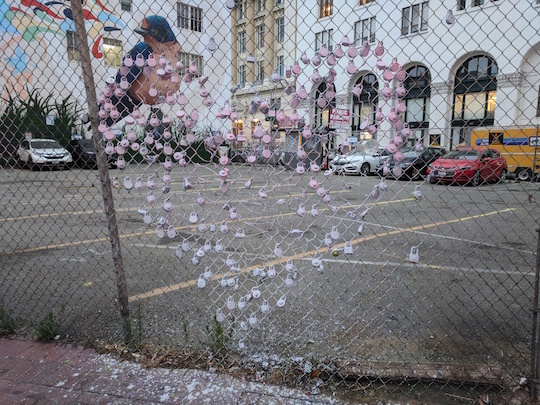 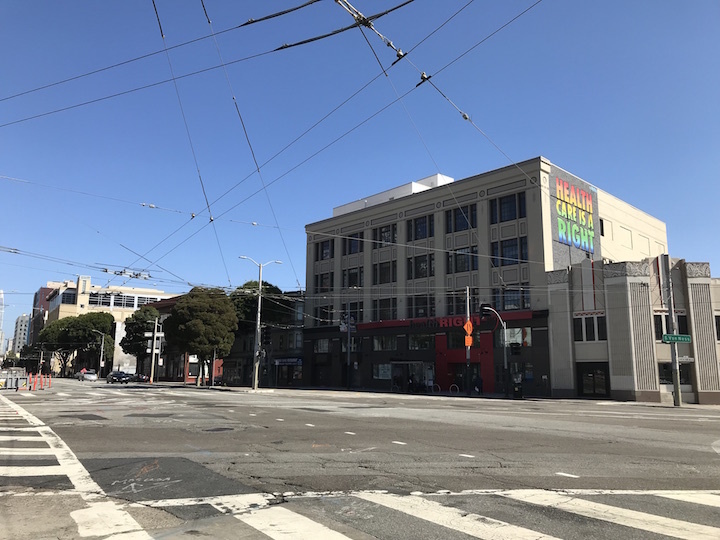 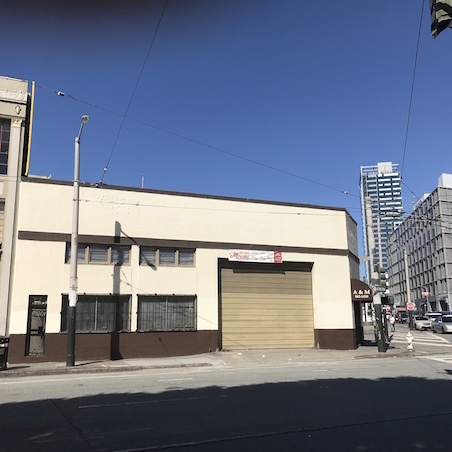 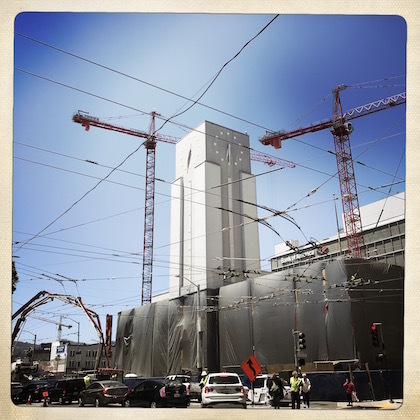 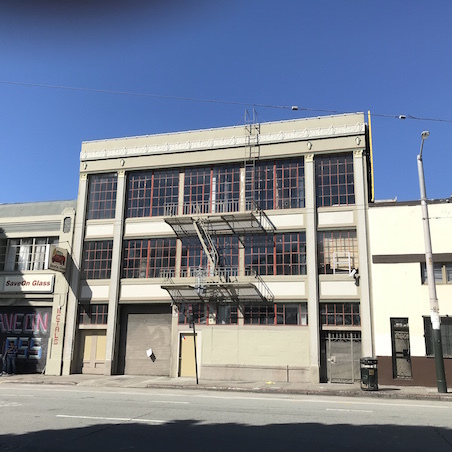 The site of Flax Art & Design store, a San Francisco icon, is already gone. 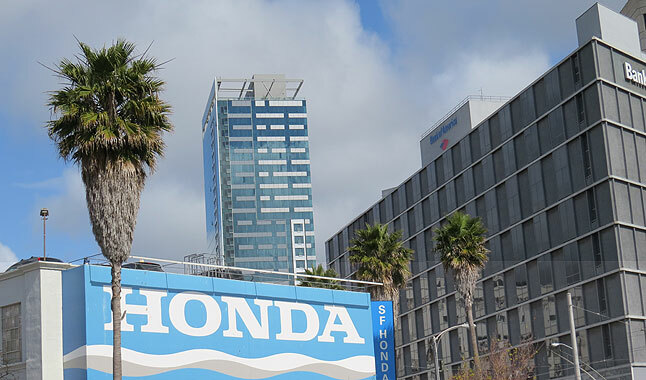 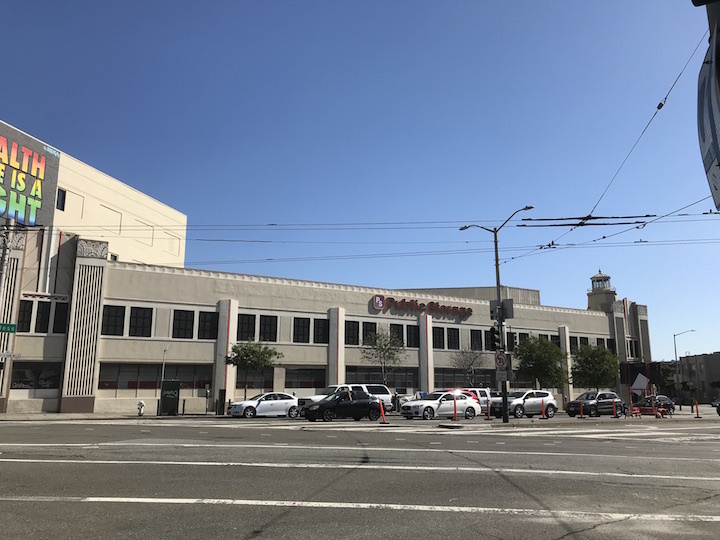 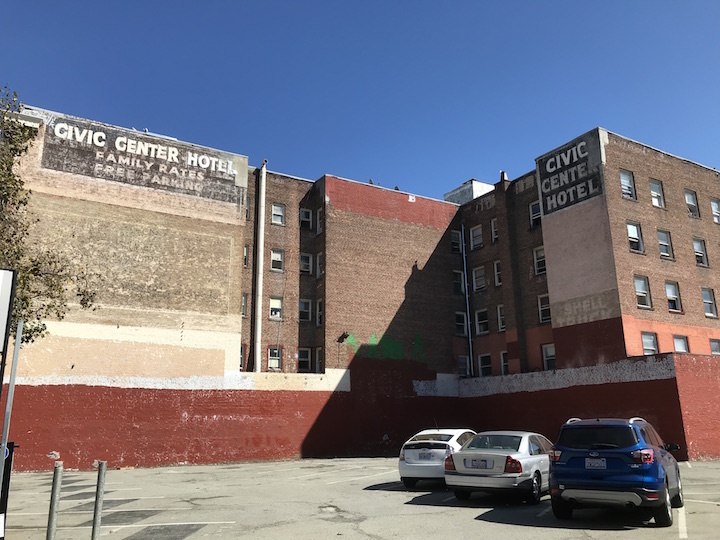 These will become 8 to 12 story mixed use buildings….some won’t even offer off-street parking. 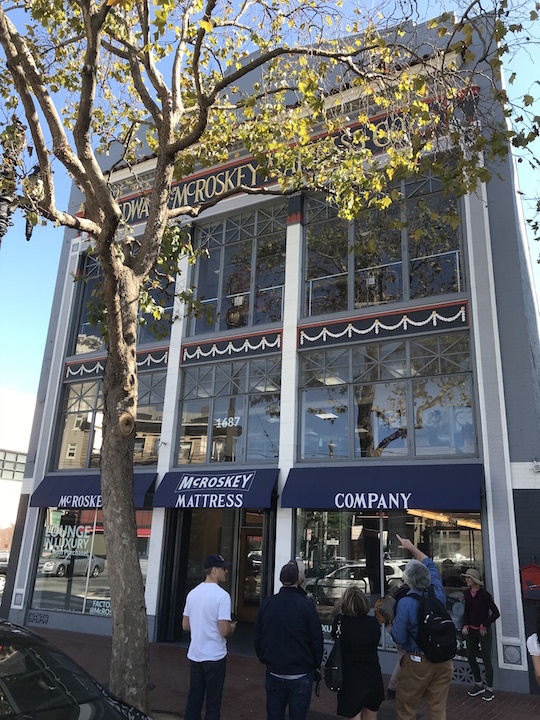 McRosky Mattress Store at 1687 Market Street. 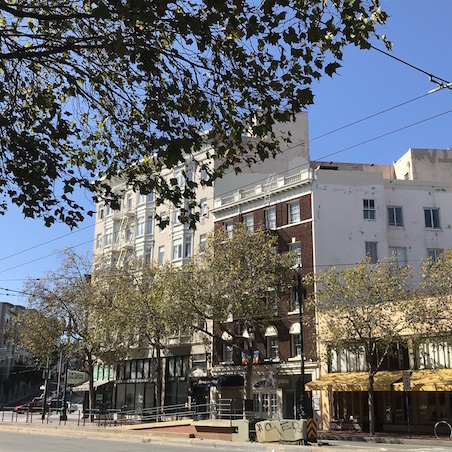 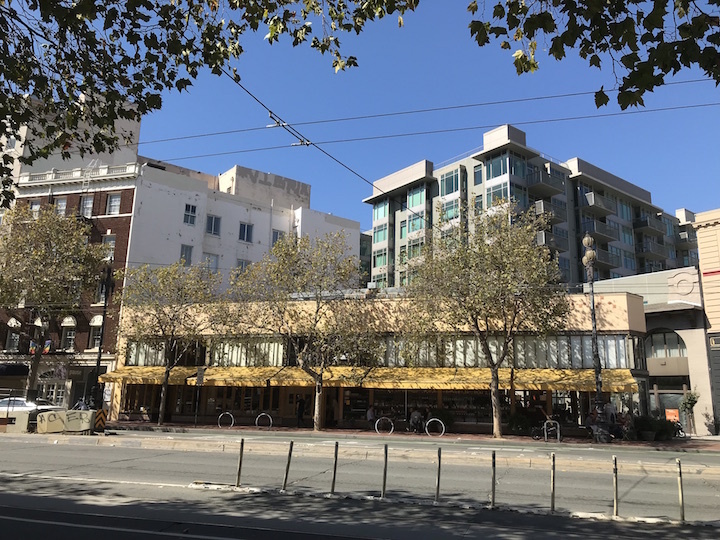 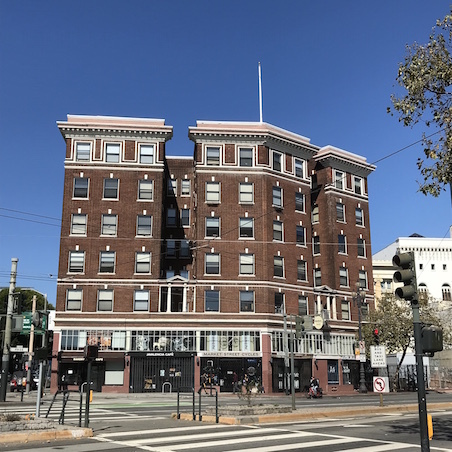 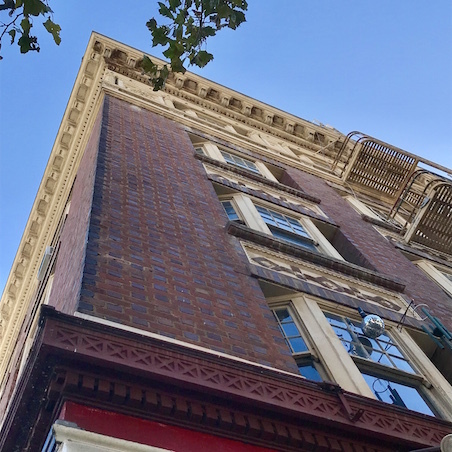 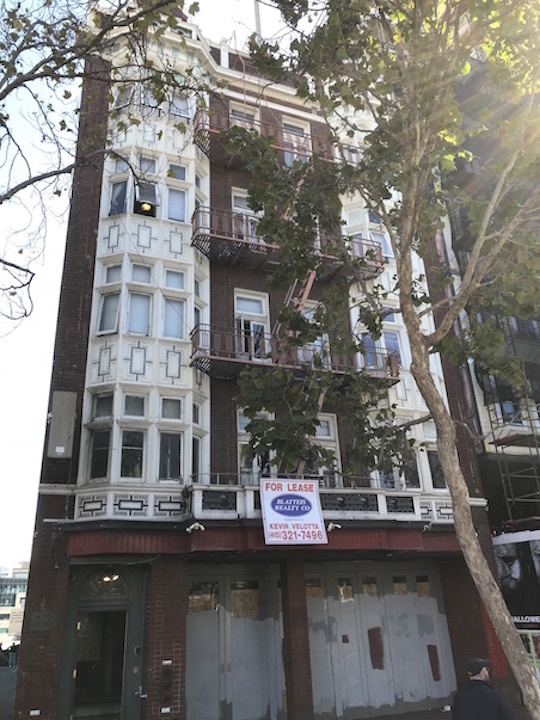 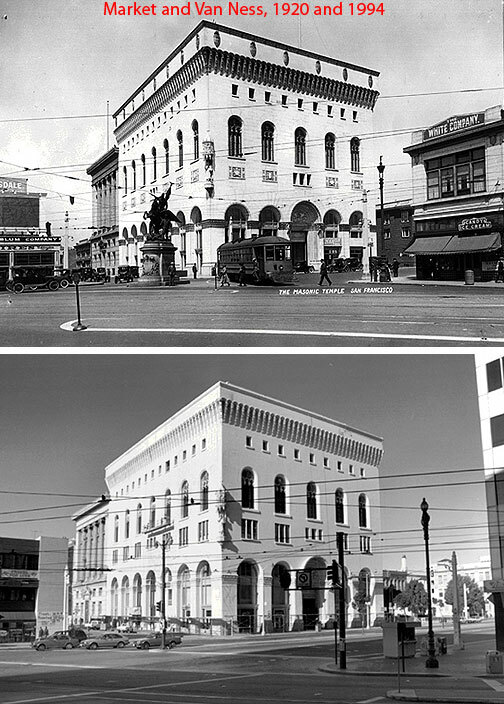 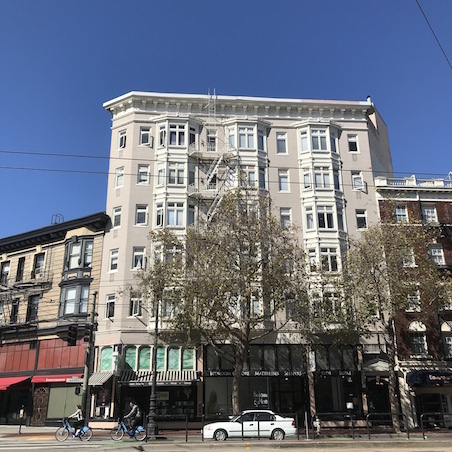 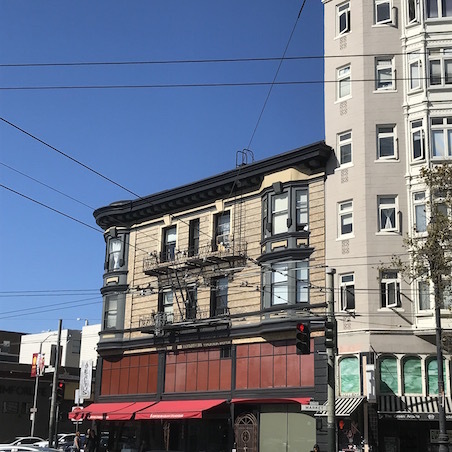 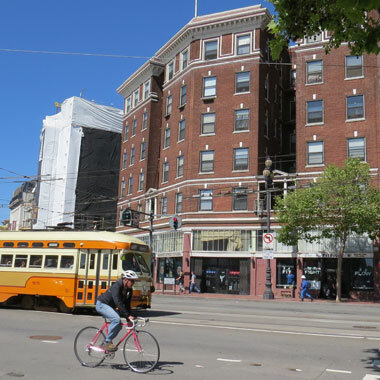 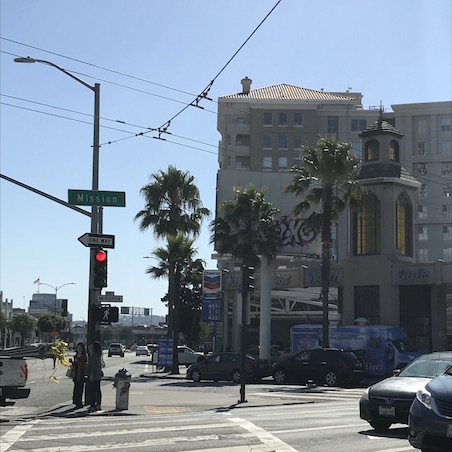 The Allen Hotel at 1695 Market Street, also former site of De Lessio Market.